FEMA accepts LOMA (letter of Map Amendment) applications. 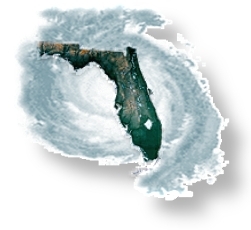 Florida Building & Land Surveying specializes in preparing LOMA Certificates for FEMA in order to save you Hundreds possibly Thousands on Flood Insurance. We can perform and Elevation Certificate on your site and confirm that you may be paying for an un-necessary Flood Insurance Policy. FEMA has revised all Flood Maps in Florida and you may no longer need to pay for FLOOD INSURANCE. Let us do the verification for you, at no cost. If we can’t save you money on your flood insurance the LOMA Certification is FREE and all you pay for is the Elevation Certificate. IMPORTANT MONEY SAVING INFORMATION: If the Lowest Ground Elevation on your site is HIGHER then the BASE FLOOD ZONE provided by FEMA. 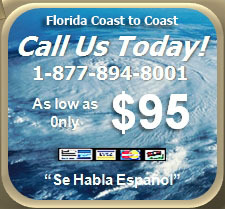 We 100% FULLY GUARANTEE that you will "NOT NEED FLOOD INSURANCE or the LOMA CERTIFICATION is 100% FREE!!! We will save you thousands OF DOLLARS on your Insurance!!! LOMA LETTER CERTIFICATIONS AS LOW AS ONLY $125 - 100% FULLY GUARANTEED SAVINGS OR THE LOMA CERTIFICATION IS FREE!!! WE HAVE ASSISTED OVER ONE MILLION FLORIDA RESIDENTS OBTAIN SAVINGS!! !